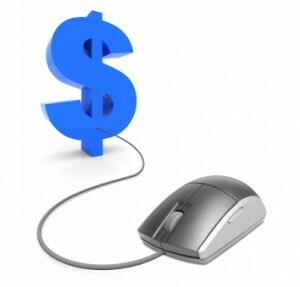 Therefore, the higher your click value and the lower your CPC, the higher your profits will be. This is why it is absolutely vital that you focus on improving your click value just as much, if not more than lowering your CPC. While it’s true that the internet, and Adwords in particular, is a numbers game, you can still lose a lot of money if your traffic isn’t converting so be sure that you are only driving highly targeted, qualified traffic to your offer or you can end up losing a lot of money, even if your site gets millions of visitors per month.